This gorgeous, complex, and heartbreaking Brazilian masterpiece is full of lurid turns and surprising reveals. 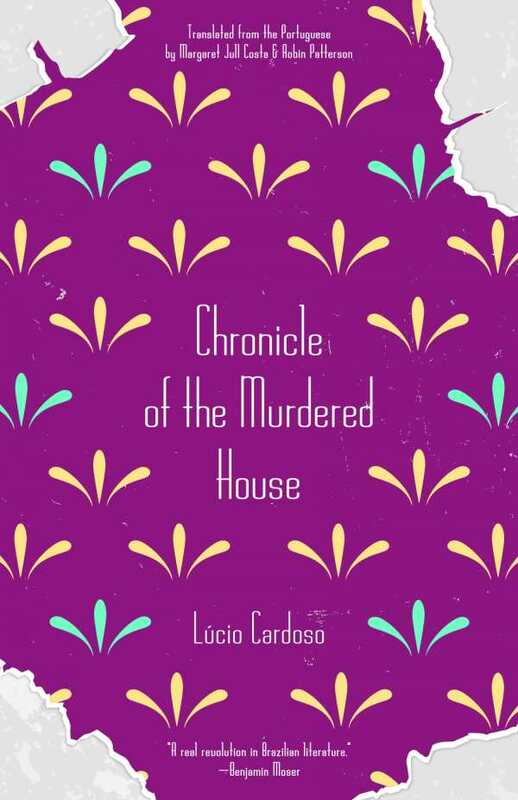 Lúcio Cardoso’s lurid and voluminous masterpiece Chronicle of the Murdered House follows the unraveling of the Meneses family, a once-proud Brazilian clan undone by internal mistrust. From the moment she descends from Rio to take her place on the Meneses estate, Nina acts as a lightning rod for its residents. She is a sultry and captivating figure around whom their fears and jealousies roil. Her own disappointment at the dilapidated state of the family’s home and fortunes makes these tensions no easier to navigate. Her brother-in-law shadows her suspiciously, seeing deception in every interaction with the staff. Her sister-in-law hates the way that she tempts others; her husband does not trust her in the least. Bullets are discharged; dark plans are hatched. And whether the suspicions around her are founded or not, they drive Nina out of the country. Her exile, half self-imposed, lasts for over a decade—and when it ends, reuniting her with her son Andres, life on the estate becomes no less tenuous. A captivating opening reveals devastating secrets, if of dubious veracity, that introduce mistrust of Nina into the audience’s consciousness, too—far before she is allowed to make a case for herself. Accounts trade between members of the family, the diary of a servant, and accounts from priests and doctors intermittently called upon to attend to the decaying clan’s disasters. All are privy to partial truths; all have awed or hateful opinions of Nina. As much as this is a story that involves questionable choices on Nina’s path, it is also one about her redemption, and brutal realities are revealed with sympathy. Pages pass quickly under the influence of heady intrigue as Nina battles for her rightful place on her husband’s estate and plans punishments for those who undermined her. Even at her most cruel, she comes across as complex: a fading beauty, wronged, furious, pathetic, and ferocious, by turns. Questions are raised: can lines be crossed beyond which forgiveness is not possible? Can love survive severe betrayals? What is the true meaning of absolution? Cardoso’s novel is complex, gorgeous, and heartbreaking, well justifying its place in Brazil’s literary canon.